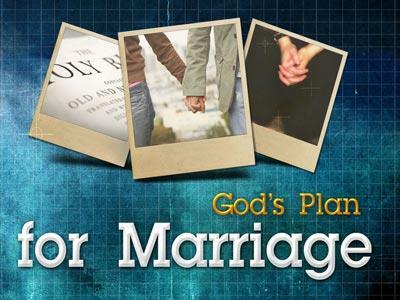 Summary: A look at the life of Caleb and God's plan for our lives. At first glance, this story doesn’t seem too remarkable. But when you know the story behind the story, it is incredible. It actually begins 45 years earlier when Moses was still alive and leading the people … 12 Spies… Descendants of ANAK the Anakim... The people wandered in the wilderness for 40 years. Let me share 4 Things About the Rest of Your Life. Jeremiah 29:11 – “For I know the plans I have for you, says the Lord, plans for good and not for evil, plans to give you a future and a hope." Caleb knew that God had a plan for his life. To realize God’s plan for our lives we must walk by faith and walk in faithfulness. Several times in this passage Caleb says of himself and others say of him that he wholly followed the Lord his God… We have to walk by faith and walk in faithfulness. Let me illustrate. We're here at church on Sunday night and all the lights go out. All we have is a flashlight. We turn the flashlight on but the light stops several feet in front of us. But if we will walk where the light ends, we find that a miracle has happened. There is more light. That’s the way it is with God. We find His specific will by following His general will for our lives. 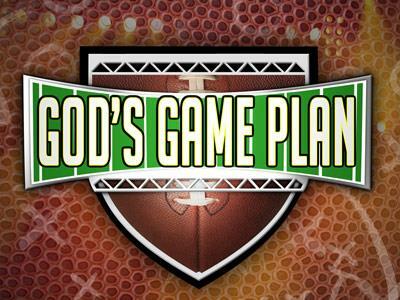 All of the experiences of your life have molded you to be prepared for God’s plan. Some of you have faced great challenges and been through significant valleys. When I was 15 my mother died. Some of you have faced that. Many of our children at the Children’s Home have faced that same challenge. When I became a pastor within a span of 2 months, our Chairman of Deacon’s wife died at the age of 40 and my Secretary's husband died at 41. Both had teenaged children. I was able to minister to them in very significant ways because I had been there. I thought of David. He was the shepherd boy who became a hero who then became the king. God was preparing him all along the way. Reflect on your own life and remember times when God has already shown you this truth. He sent someone to you at the right time and the right place and they were ready and they blessed your life. God wants to do that every day through you……. Caleb is now at the same place he was 45 years earlier. Caleb knows that it is not going to be easy but he is certain that with God’s help that they will prevail and enter the Land of Promise. 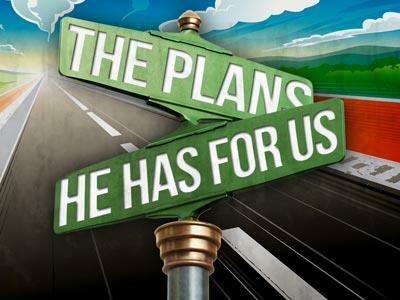 A look at the life of Caleb and God's plan for our lives.